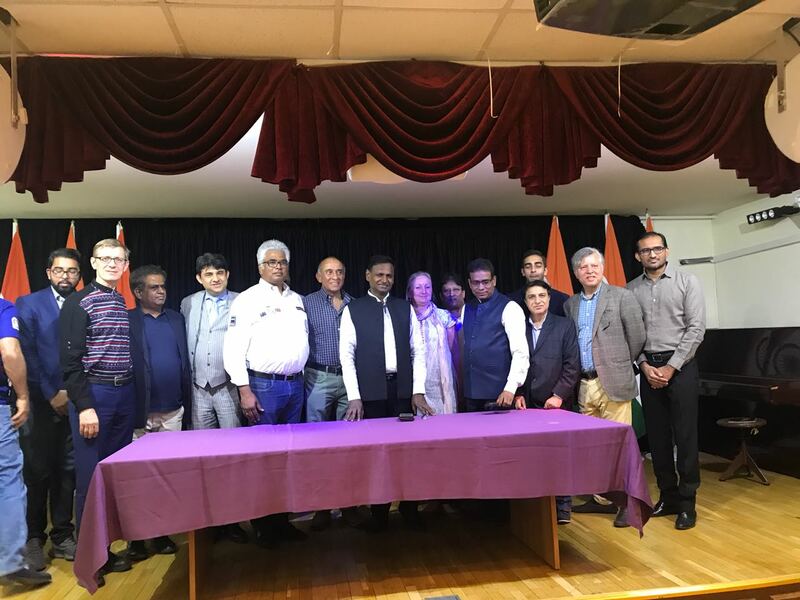 On the Sunday 3rd of June, IDC Amicibality was part of joint event at the Indian Embassy were several important ideas have been discussed. 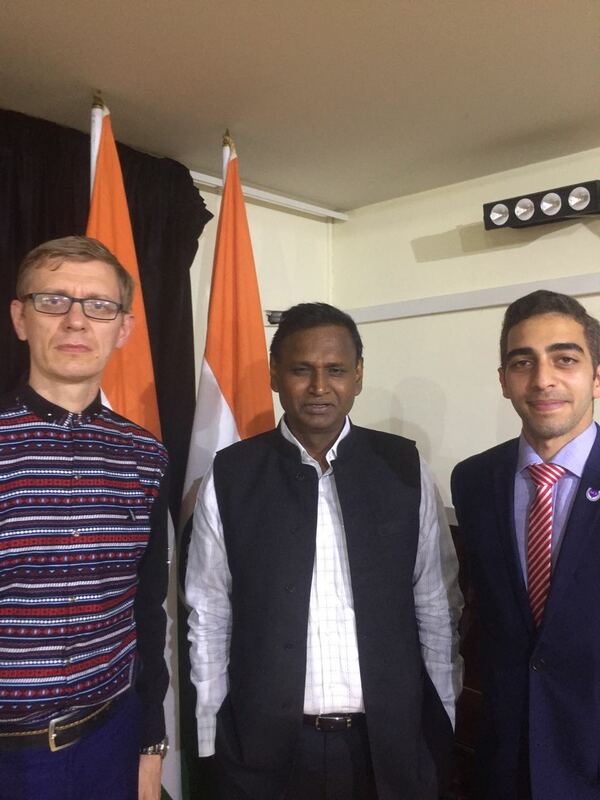 Dr. Udit Raj, Member of the Indian Parliament, answered Several Questions about the progress of India and how it can improve the the living standards of their Citizens. Corruption was said to one of the main issues that de-motivates the indian People, especially the Younger generations. The Indian youth prefer to leave India to achieve a better Education and living Standards and thus helps them to achieve much more than they would have done in India, as not all the sources available and if they are, it is not equally divided between the people as the Expenses will vary dramatically. The youth find it hard to stick with good Morals they were brought up with as some of the older (Non-youth) accept the Corruption in all forms whether it is money or other sorts of precious items. Dr. Udit also mentioned that the decrease of exports have directly affected India’s reputation worldwide as there have been a loss of trust in their products. Moreover, He made an excellent point stating that the youth learn so much more from the actions of the Grownups rather from their words and that the grownups should set a positive example for the youth and as a result will improve the overall environment for everyone. 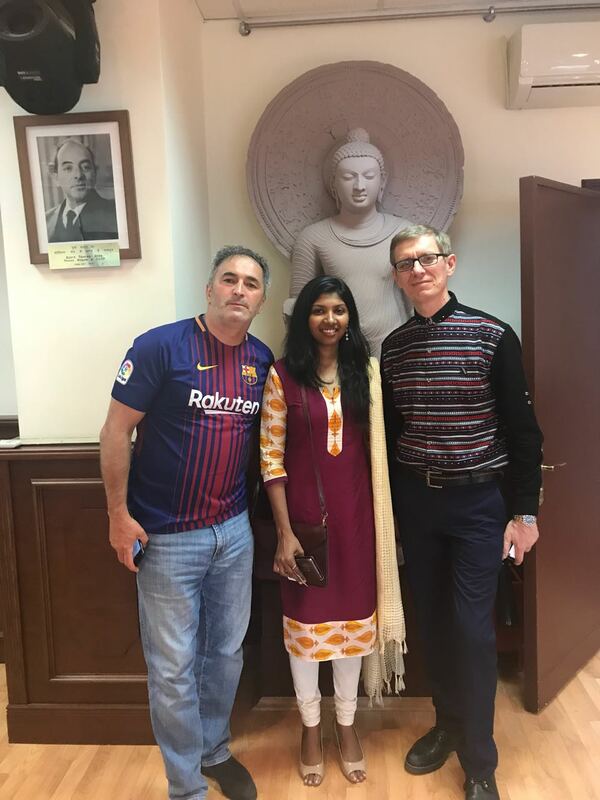 Mizinov Artemovich a representative of the Academy of Global Geo-Ecological Safety of the Planet in Crimea invited Dr. Udit to their campus to showcase their facilities and discuss the abilities of introducing exchange programs, where Indian Students can learn more about their planet and see the Beauty of the City. 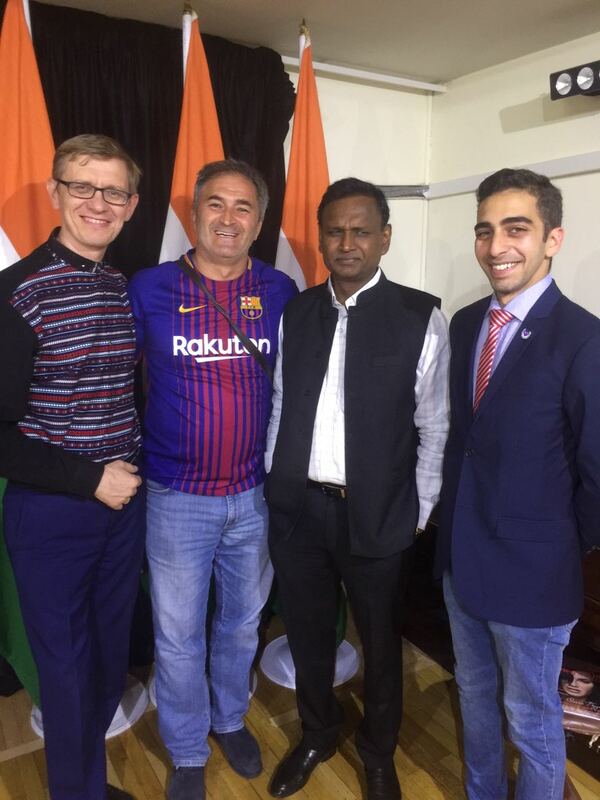 Dr. Udit stated that he is very interested in such activity and also offered connecting the Academy with another University in India to further improve both Universities so the students have a better Learning Experience. The Growth of India is inevitable, as it was once dominated the international Market through Exporting their vast high quality products. Their History, Food, Geography, Languages, Traditions and Culture shows how diverse India is and how it has the potential of becoming a Power Nation.